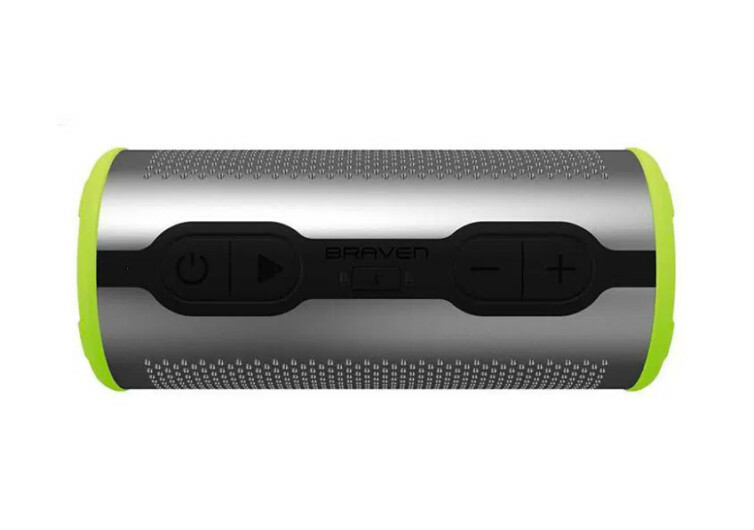 Featuring real 360-degree surround sound, the Braven Stryde 360 is an exceptionally crafted wireless speaker that is built specifically to enhance your music listening pleasure while allowing you the convenience of managing your calls without picking up your phone. 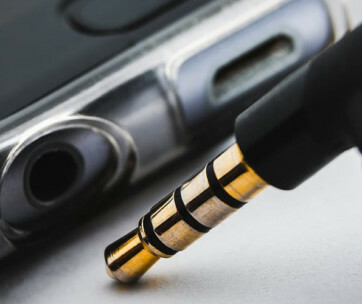 Portable and lightweight, the Stryde 360 blasts high quality, crisp sound in every direction, filling any room with exceptional high fidelity acoustic performance. 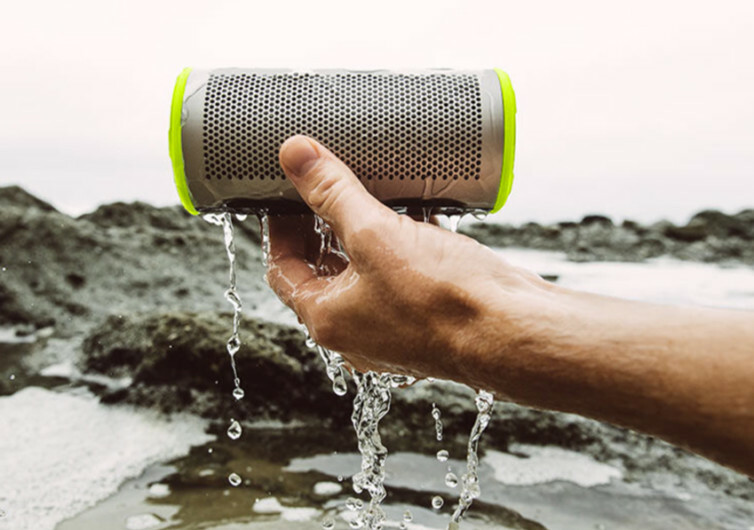 It’s shockproof and waterproof, too, giving you the latitude of bringing it virtually anywhere, letting you enjoy music wherever you are. 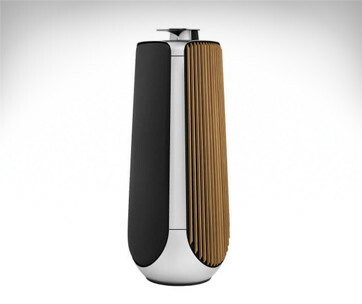 It comes with a 2500 mAh battery that runs the Stryde 360 for a full 12 hours. 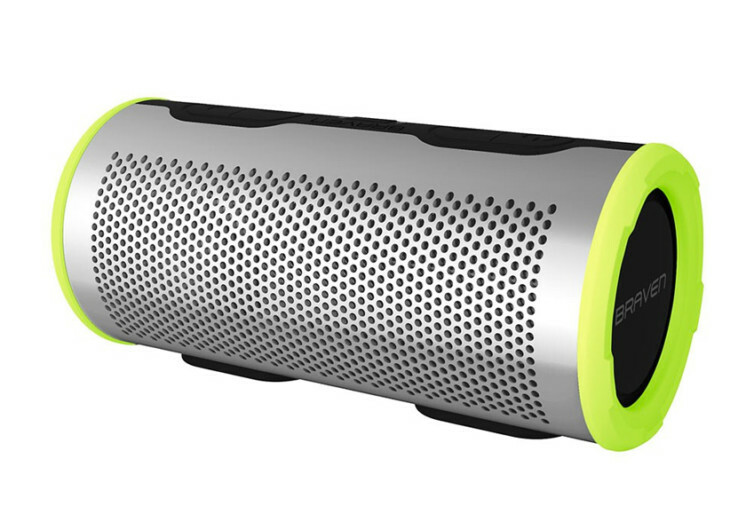 The Braven Stryde 360 is available at select Verizon stores and on the online store. Grab one now! 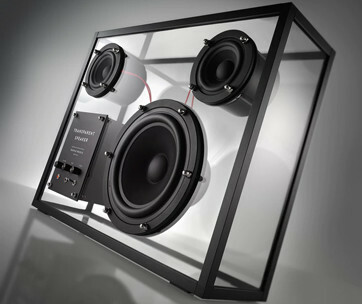 Dimensions5.67 x 2.13 x 1.97 in.